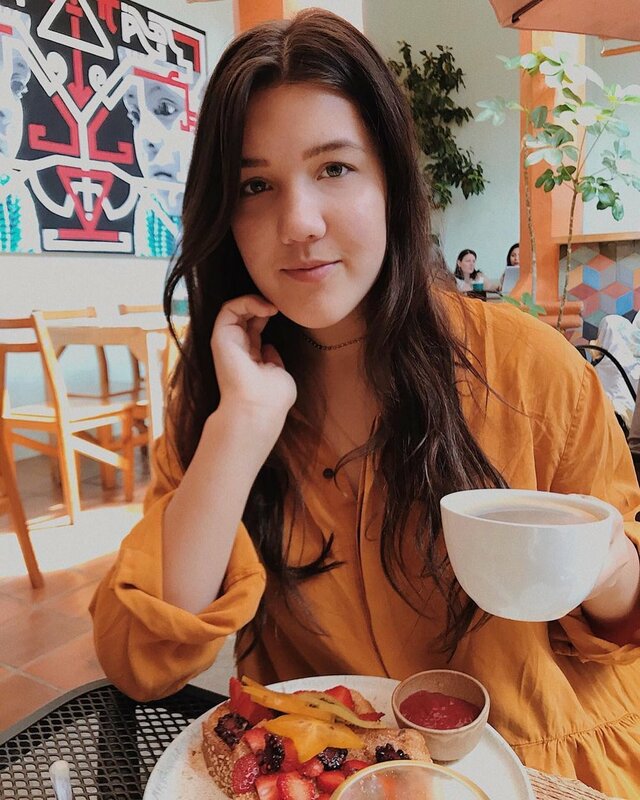 I’m Cecile, an 18-year-old traveler, content creator, and student of life. I am constantly learning, growing, and changing. Ever since I started my youtube channel at 12, I’ve told those stories online. So, welcome to my little corner of the internet.